Having searched for a property I found listing (ca0147302). 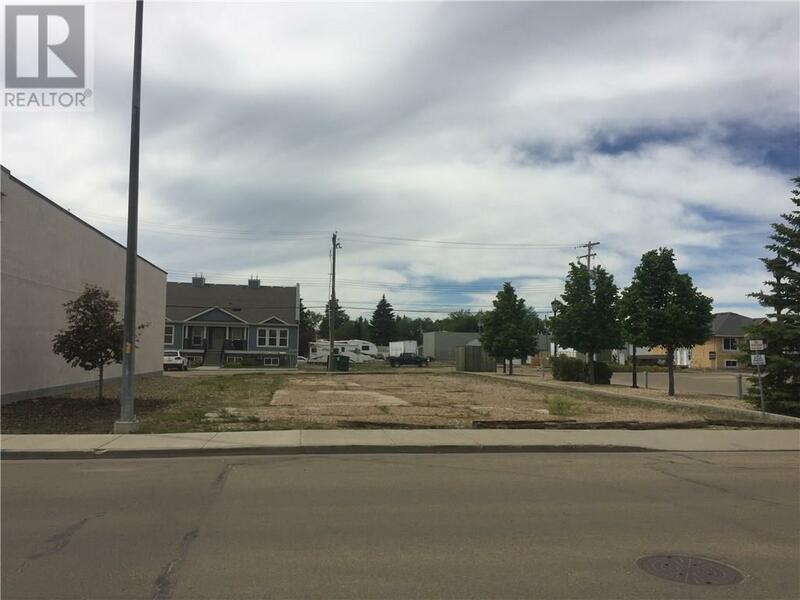 Please send me more information regarding 110 2 Avenue N, Hay Lakes, Alberta, T0B 1W0. Thank you! Copyright ©2019 Cole Walker, Central Agencies Real Estate Agent. All Rights Reserved.